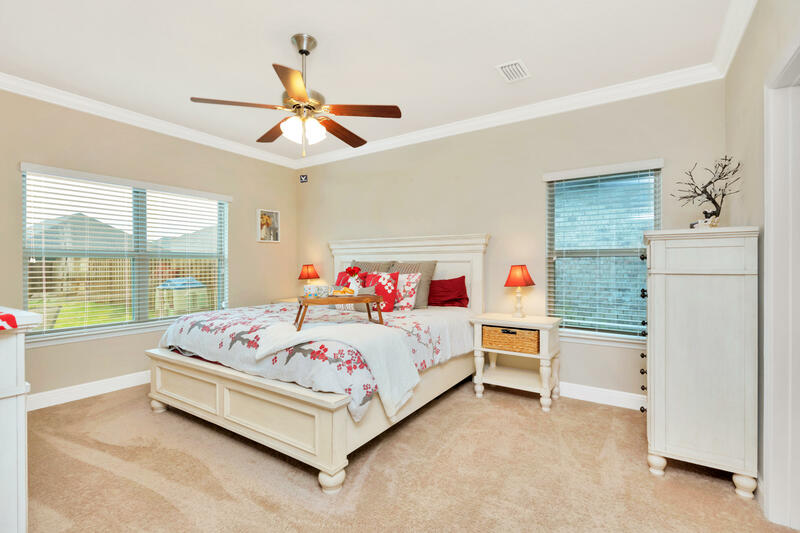 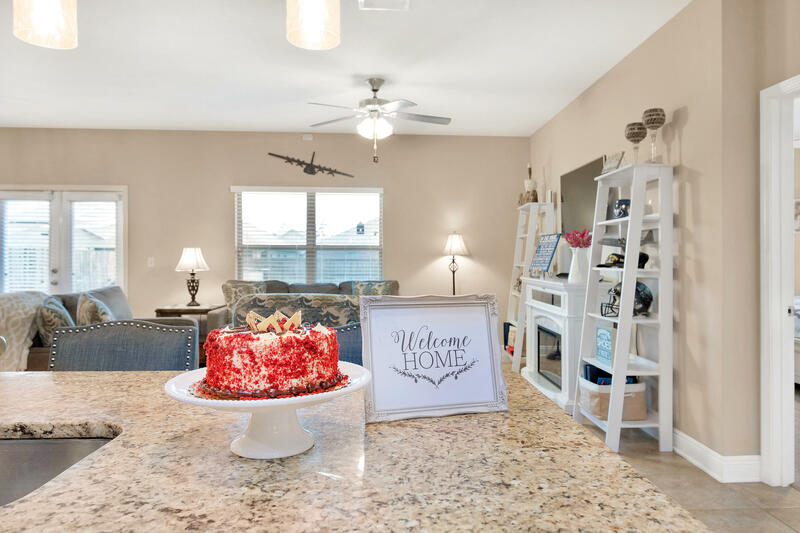 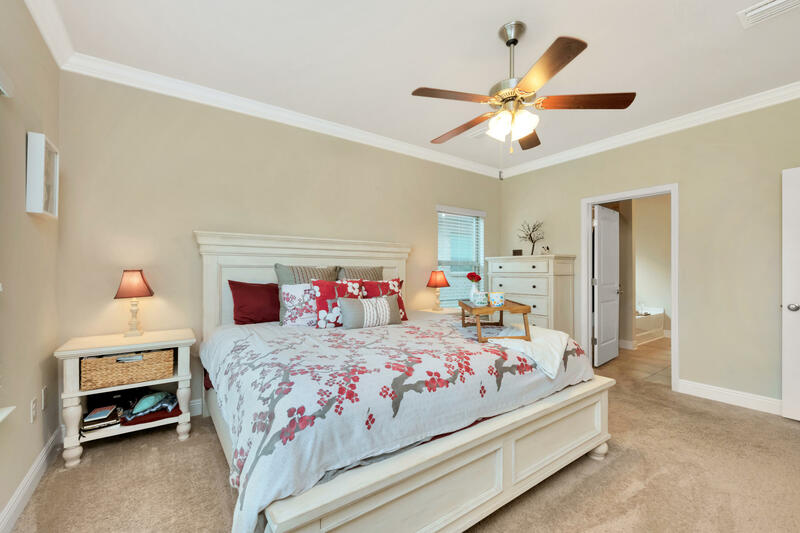 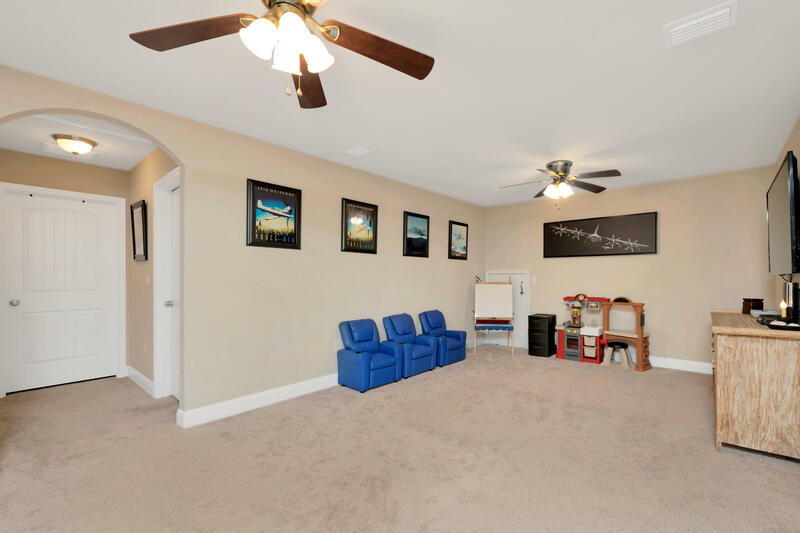 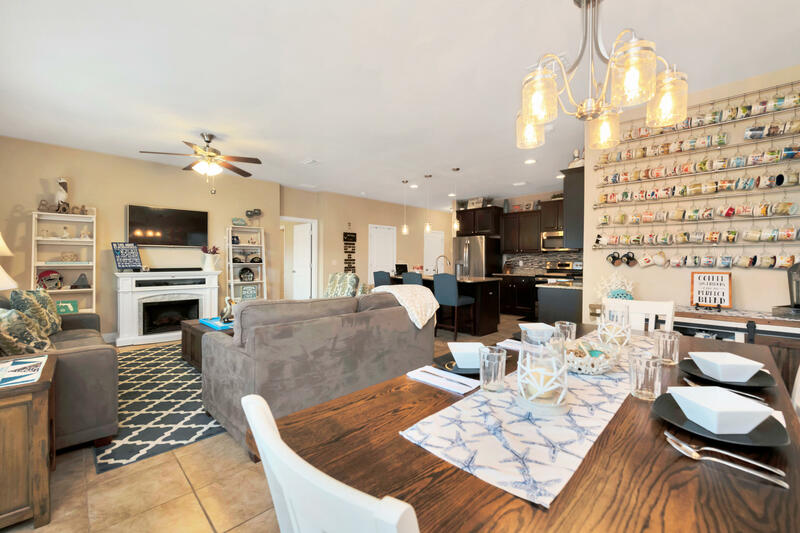 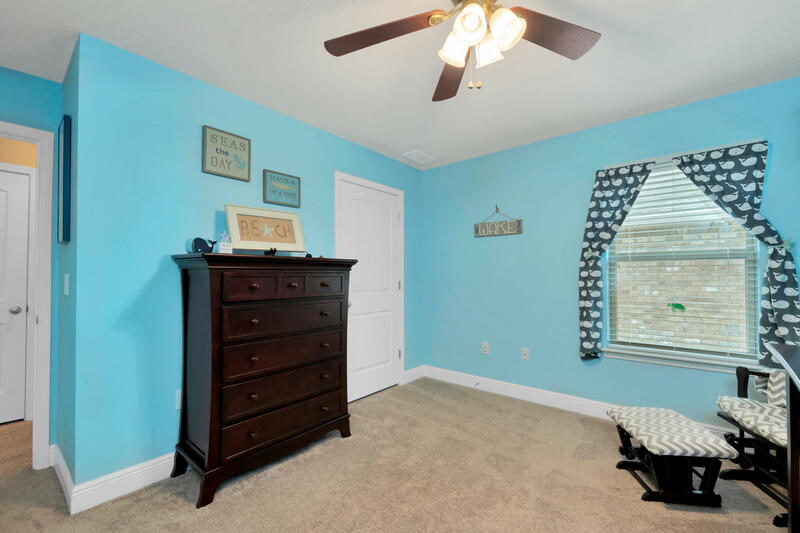 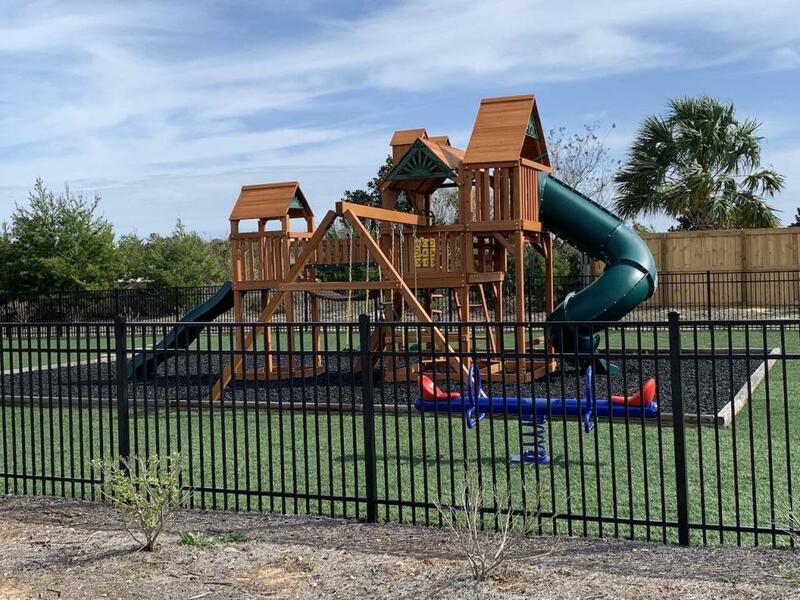 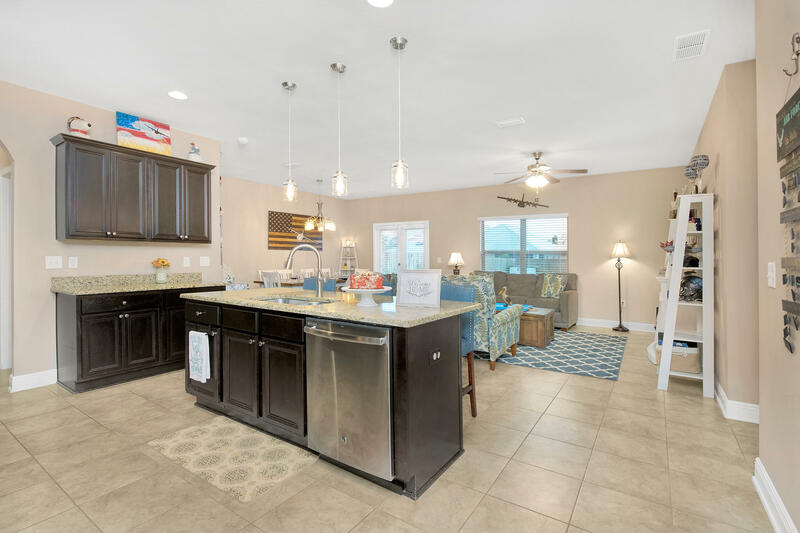 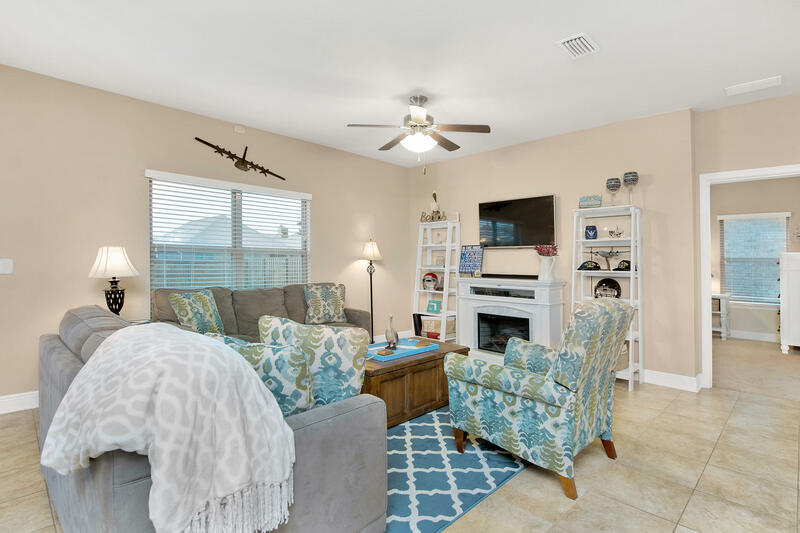 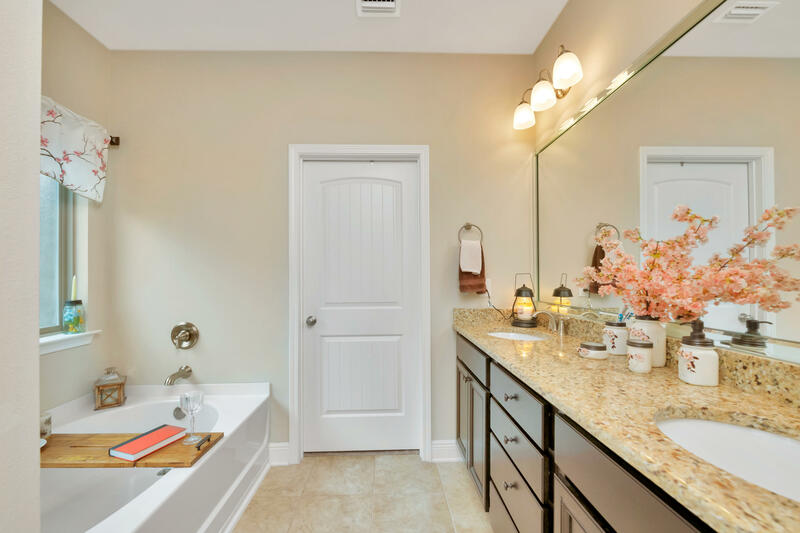 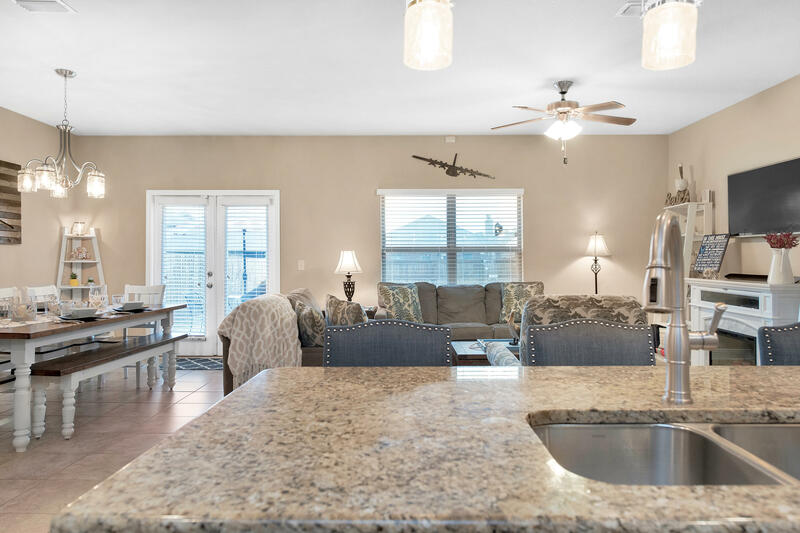 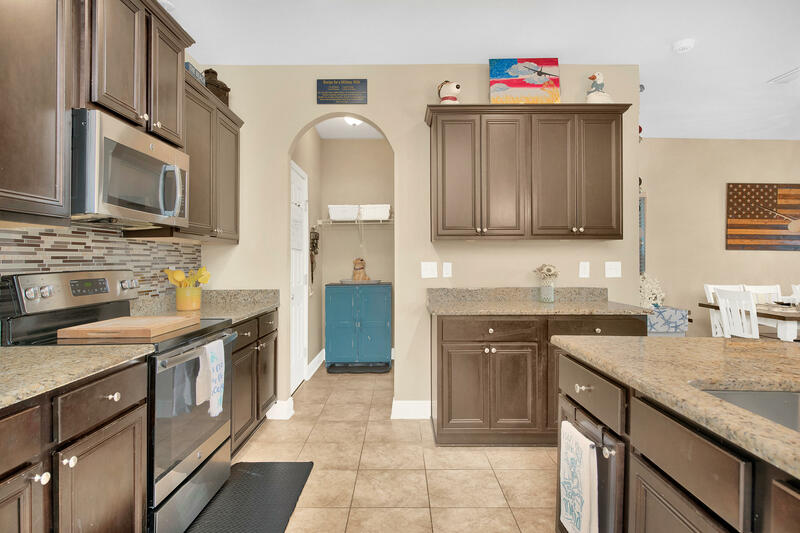 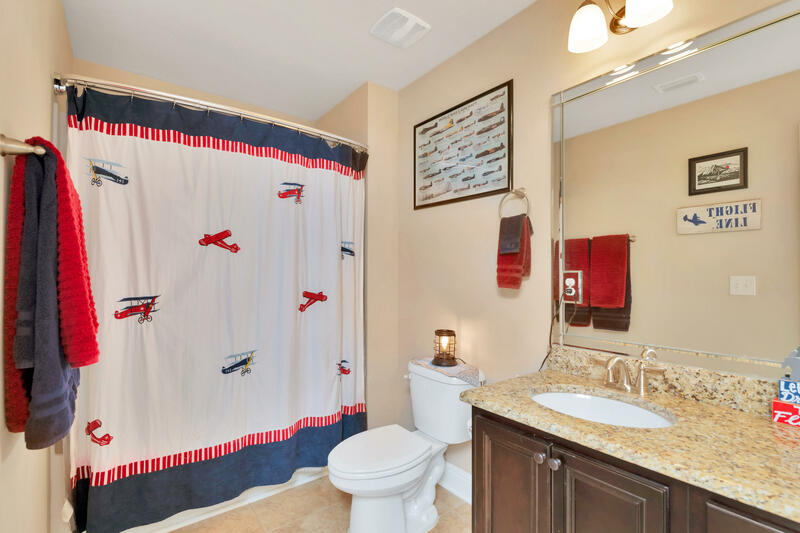 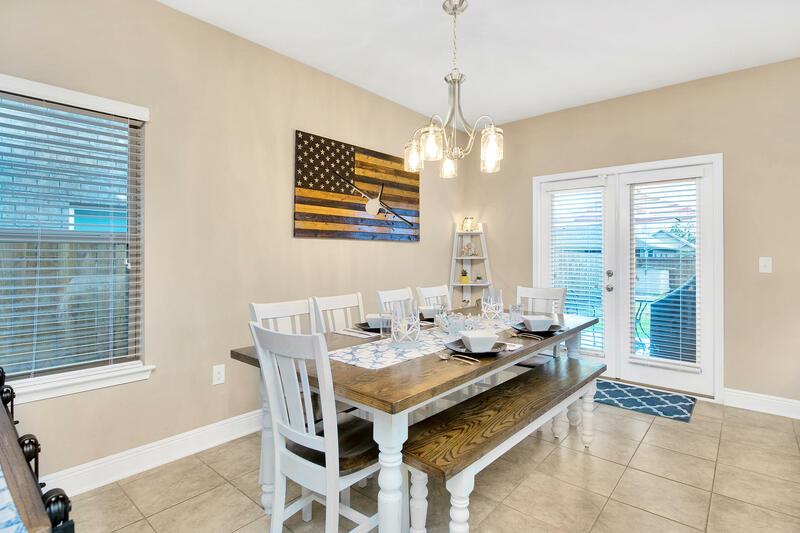 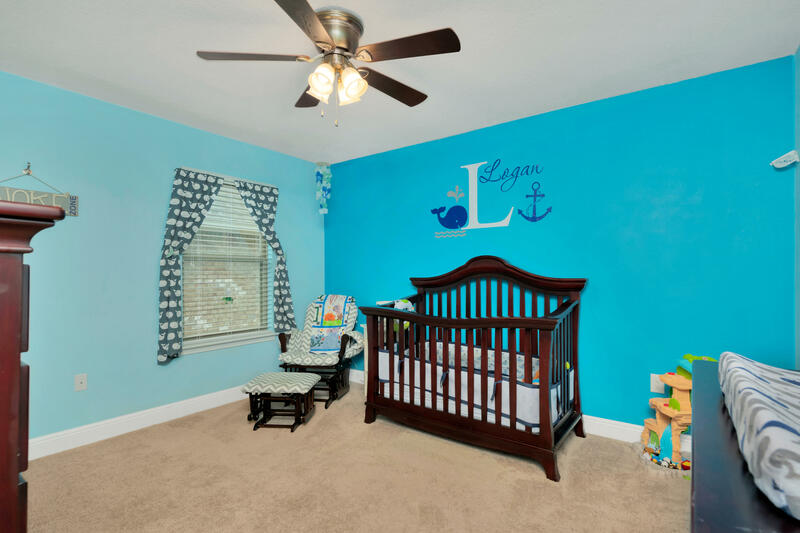 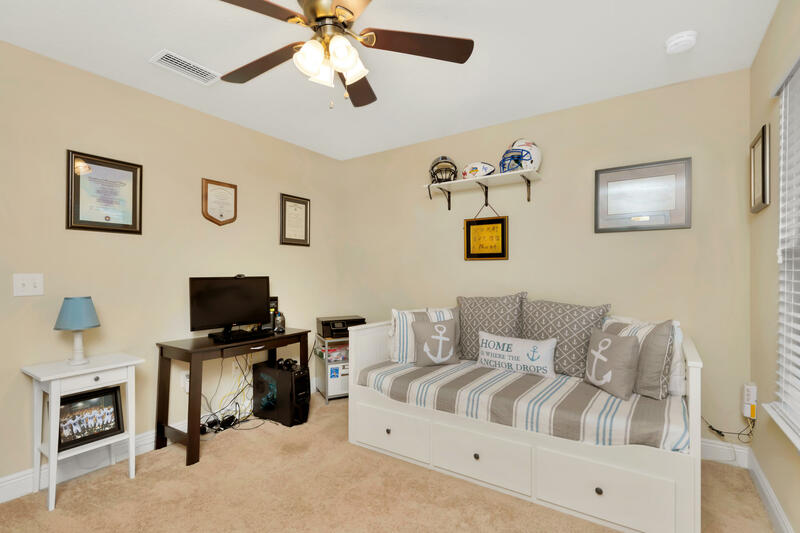 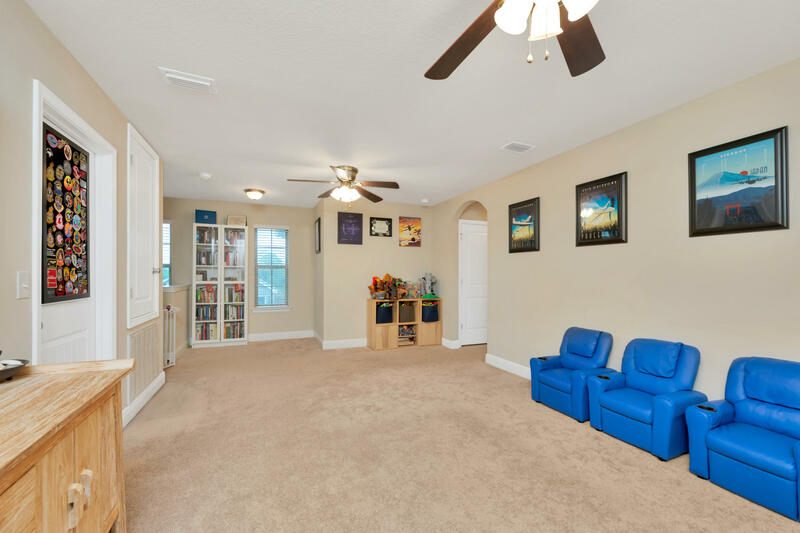 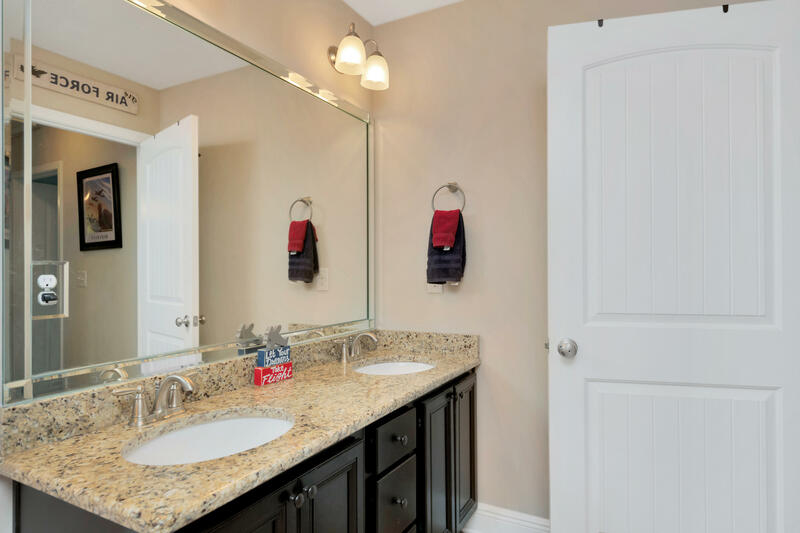 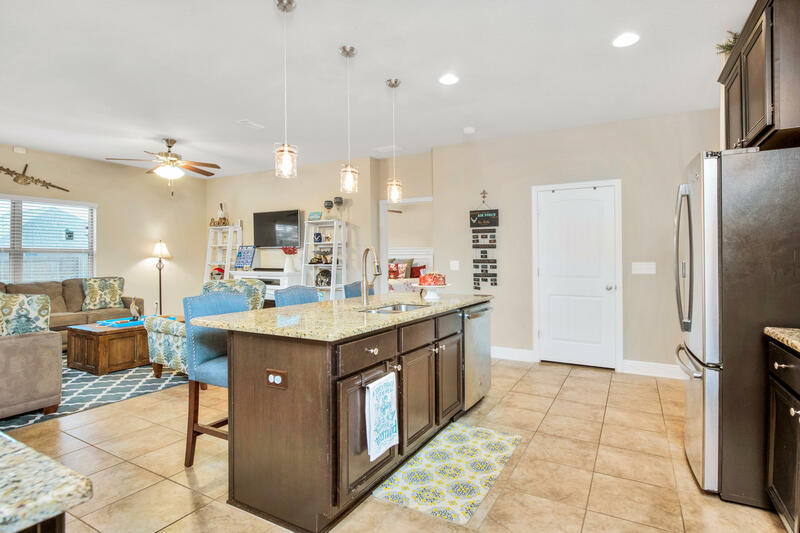 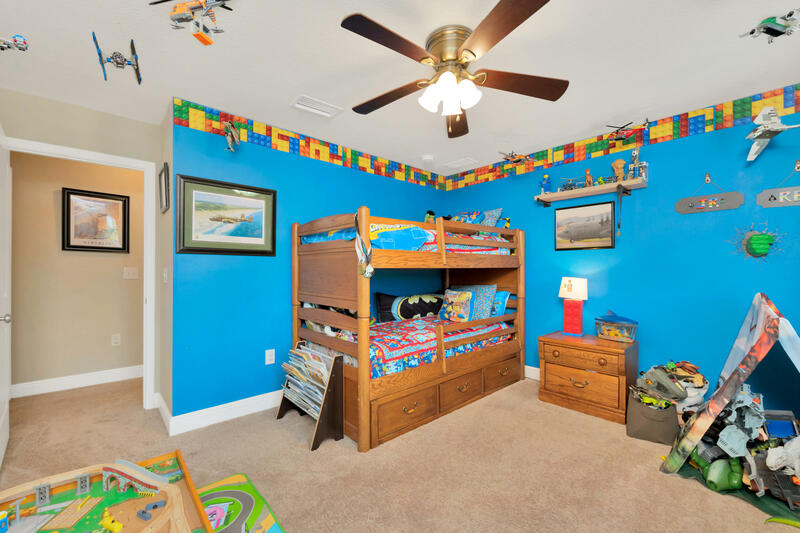 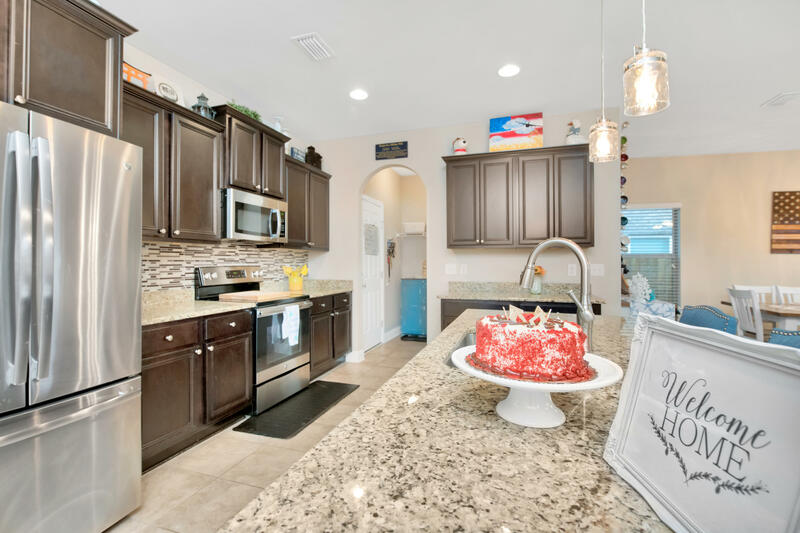 1689 Waterford Sound Boulevard, Gulf Breeze, MLS# 820121: ERA American Real Estate Buy A Florida Vacation Home, Schedule a Showing, Call Brandon Jordan of ERA American Real Estate Today! 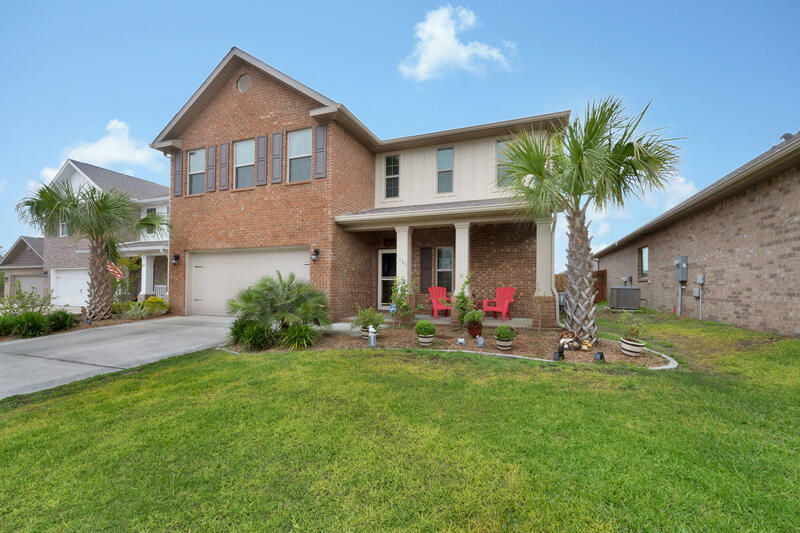 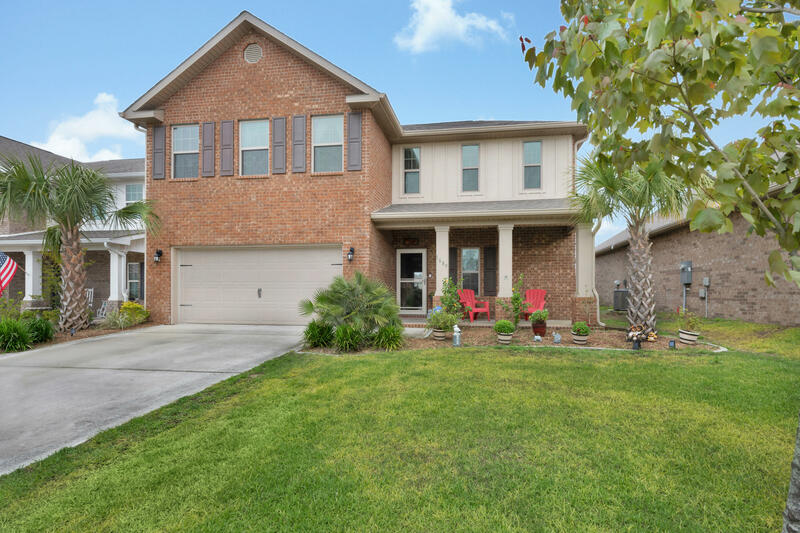 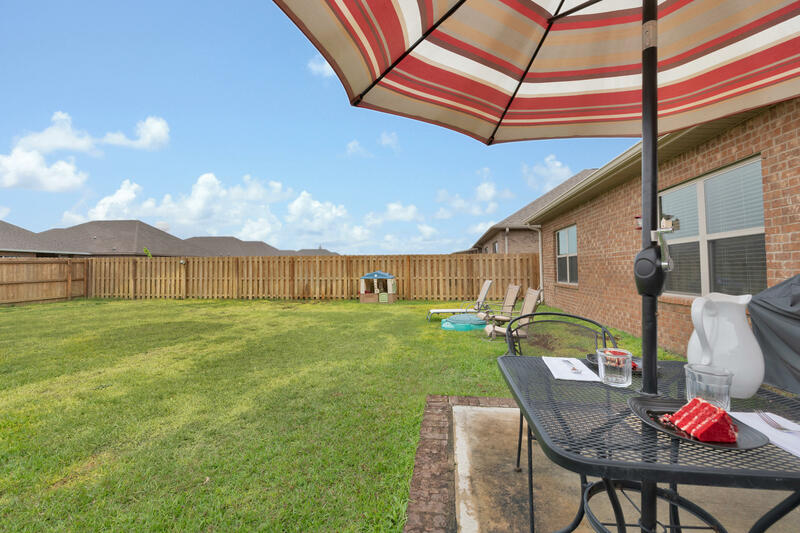 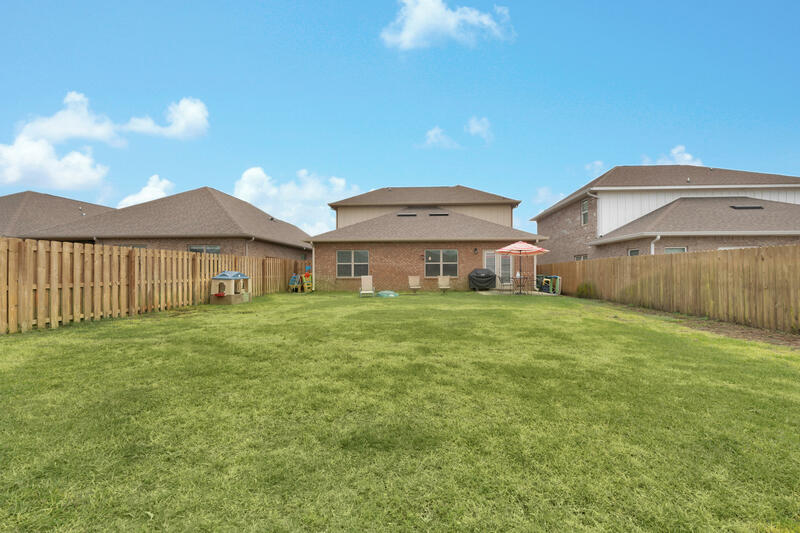 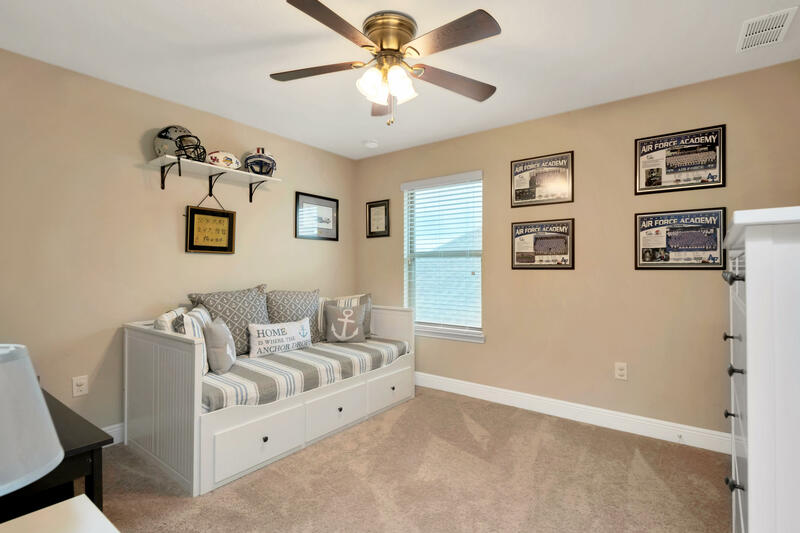 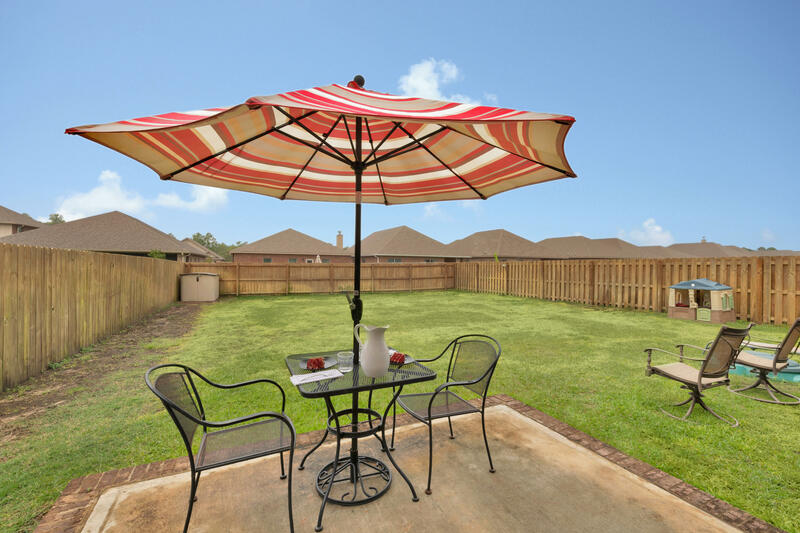 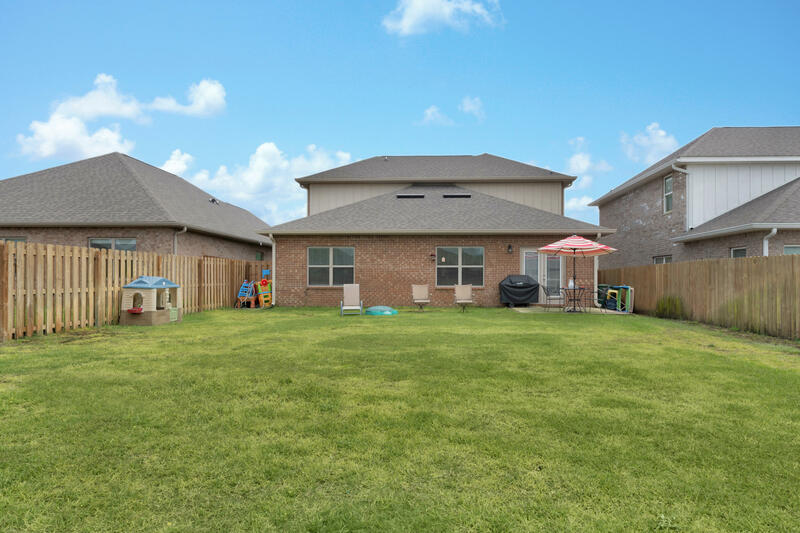 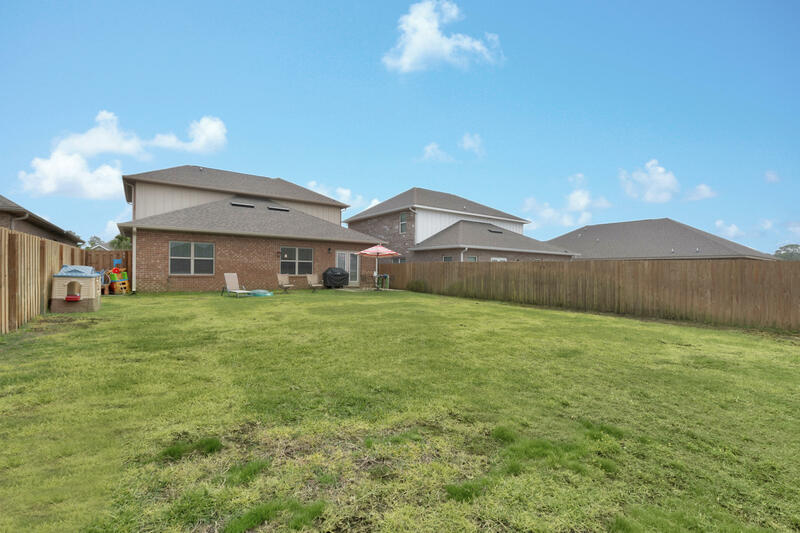 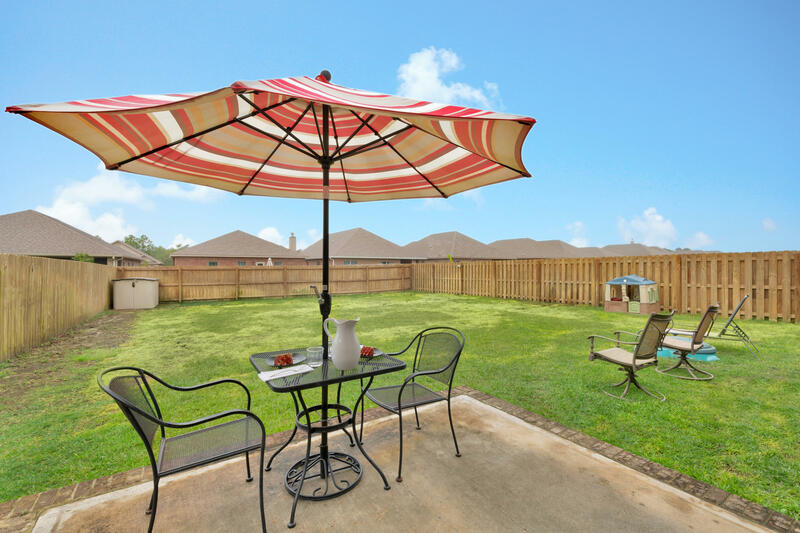 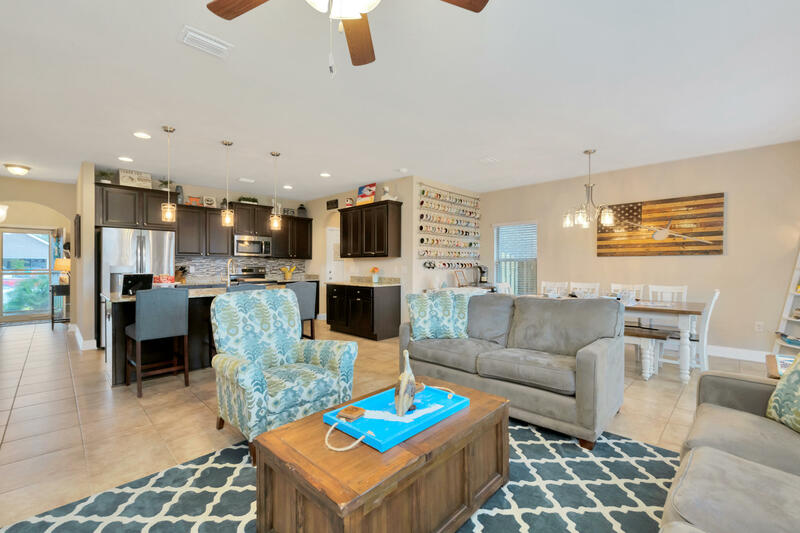 This immaculate, professionally designed 4 bedroom 2.5 bath home with a second story living space offers ample amount of room for entertaining guests or creating the perfect area for a family. 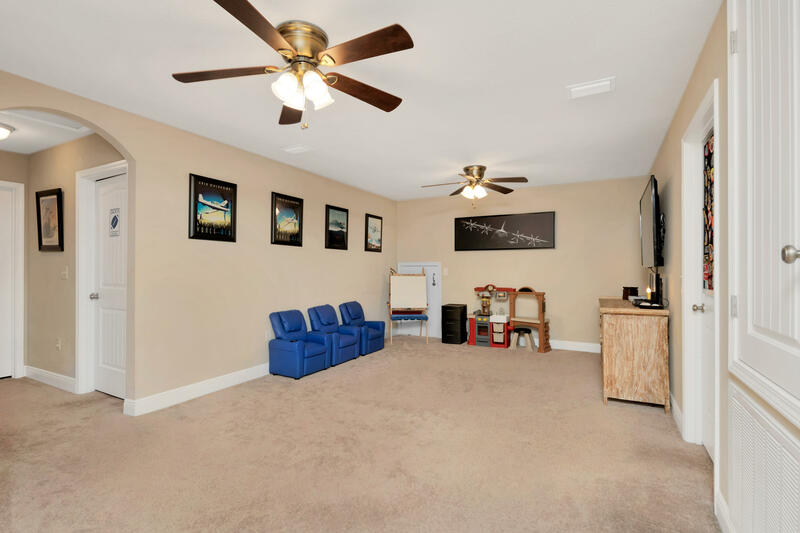 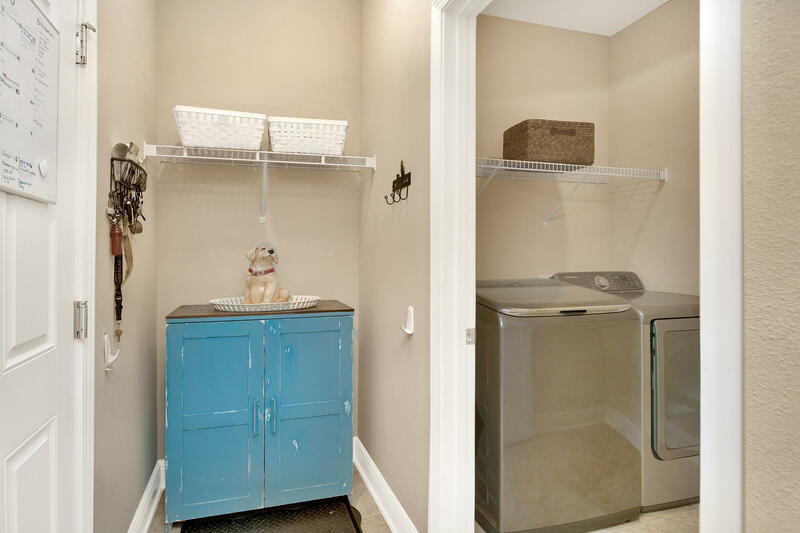 A wifi enabled sprinkler system, a home security system, as well as an epoxy finished garage flooring are just a few of the custom upgrades that come with this home. 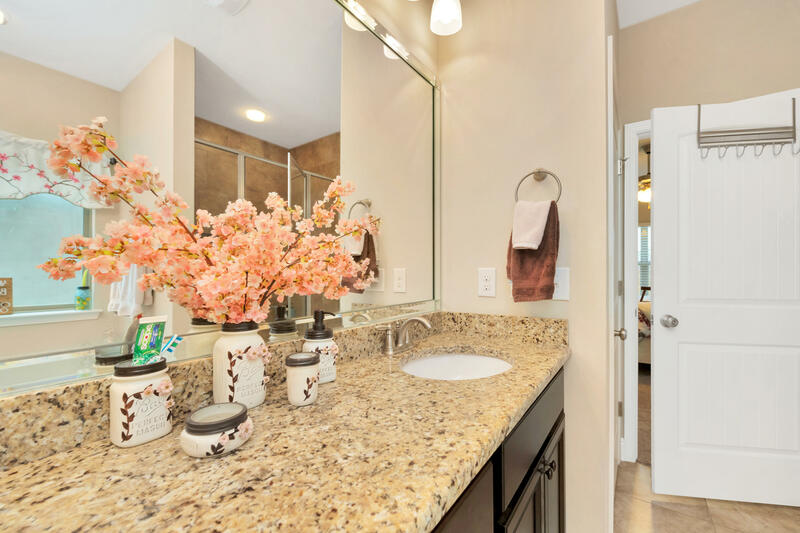 The inviting curb appeal will have you anxious to see what is in store indoors. 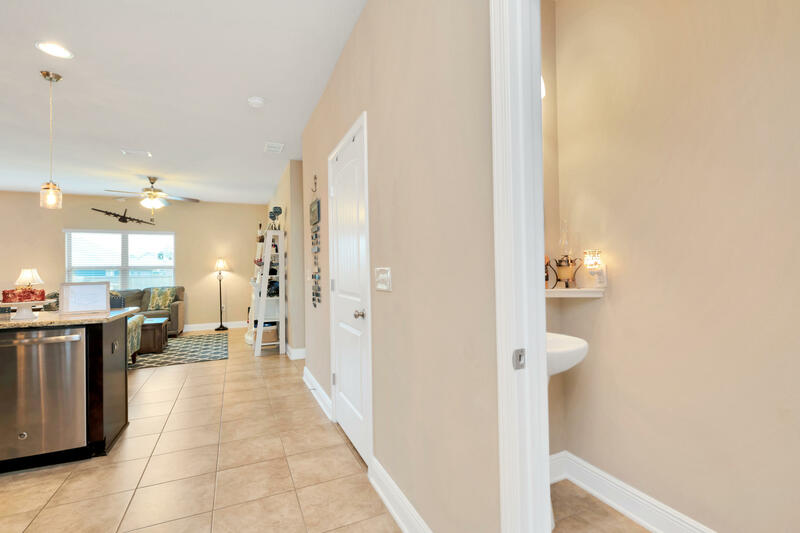 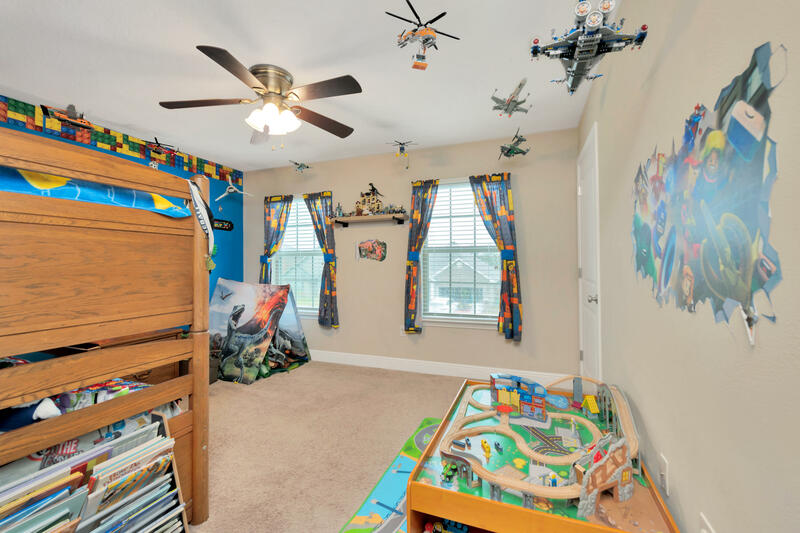 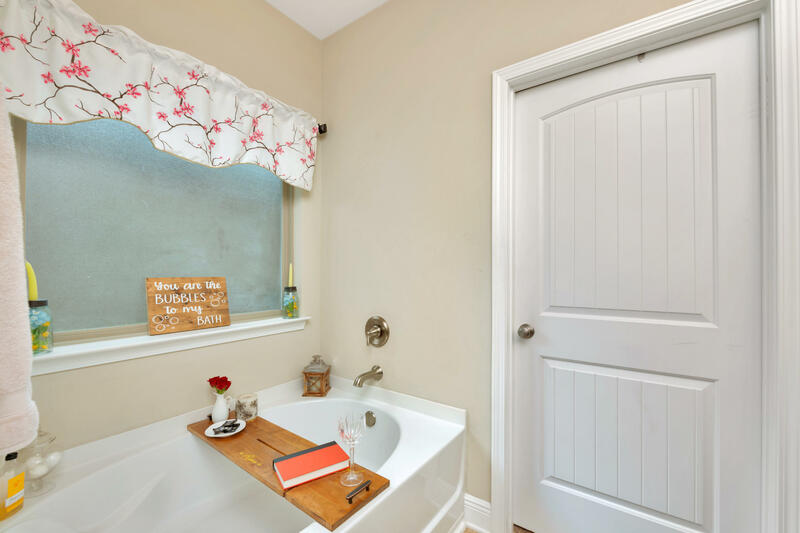 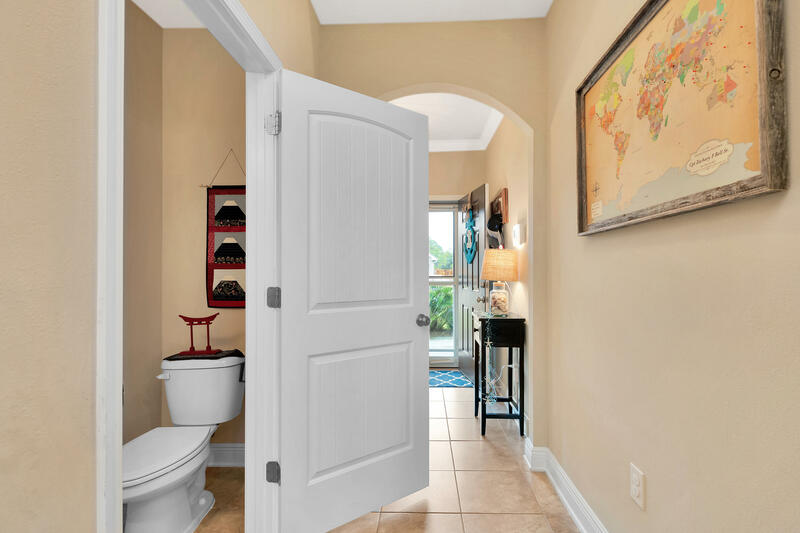 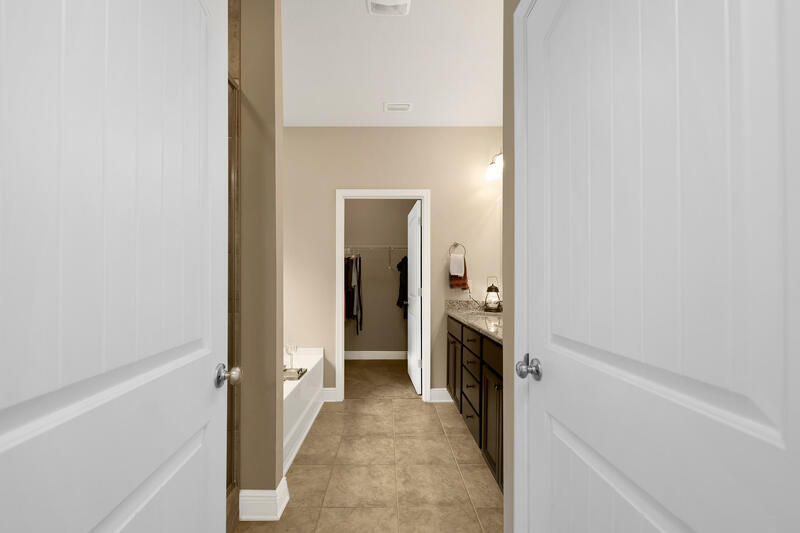 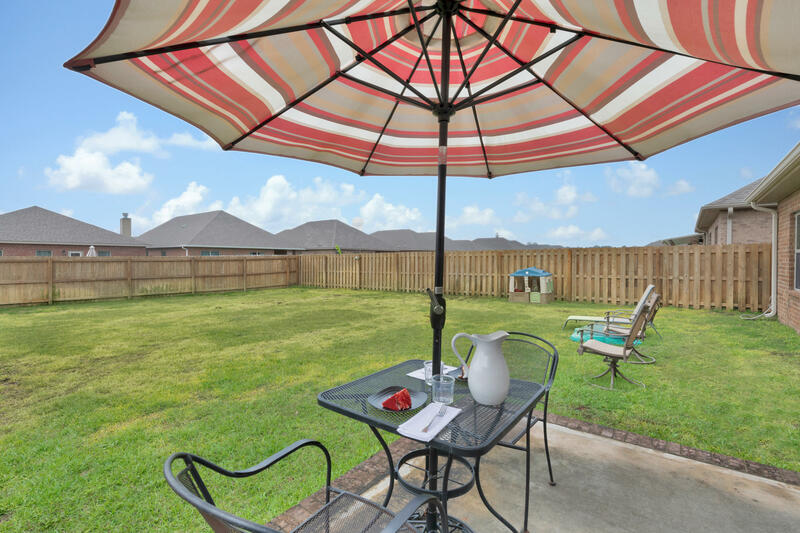 Upon entering, you are welcomed by large neutral tile flooring leading into the open concept main floor. 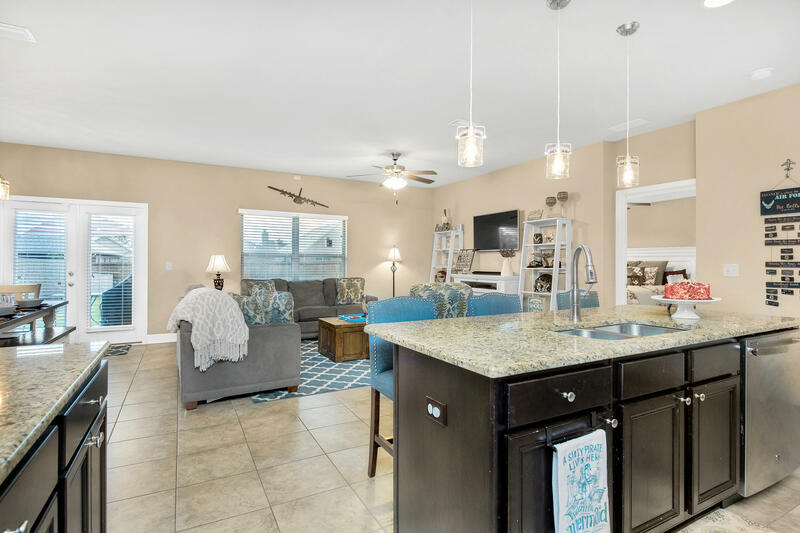 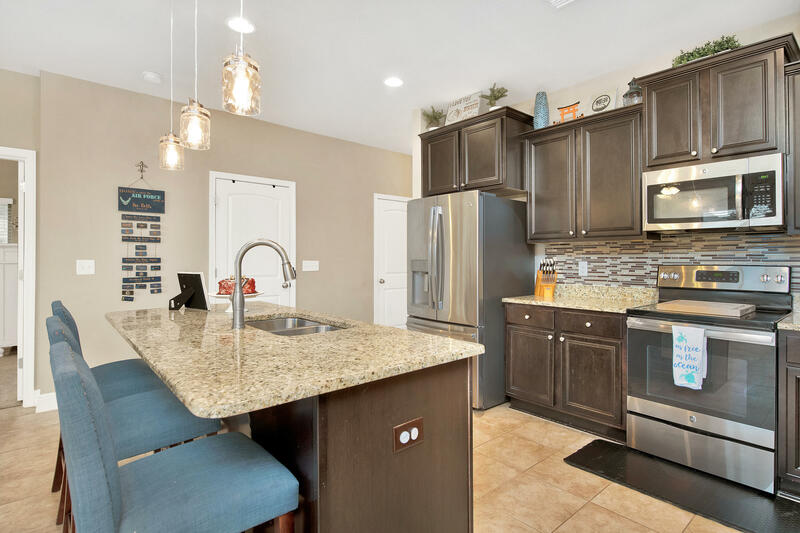 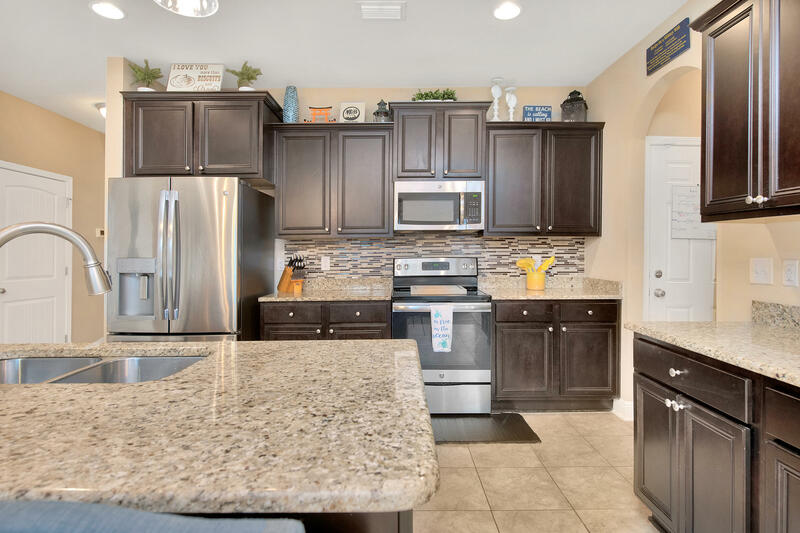 Enjoy gatherings in the generously sized kitchen area with granite countertops, recessed lighting and a center island overlooking the main floor living area. 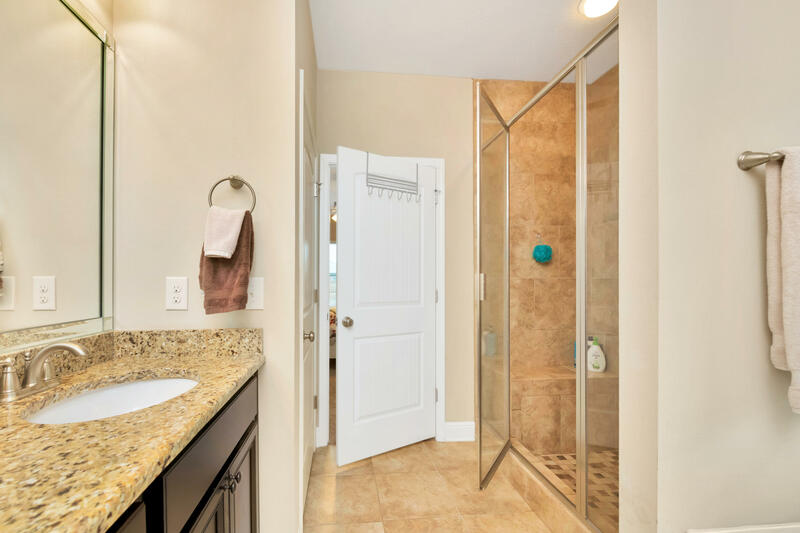 This information was last updated on 4/20/2019 10:05:04 PM.